A Vegas Girl at Heart: How to keep Project Life cheap. How to keep Project Life cheap. I'll preface this entry by saying flat out, I don't do most of this. I like the extra stuff. I like lots of product. However, it is easy to be overwhelmed with all that's out there. For someone who wants to keep this simple and cost-effective, but still get their stuff documented using the Project Life system, here are some tips, now that Project Life will be in stores. By the way, this is for the US, specifically areas that have Hobby Lobby or Michaels or other retailers that accept coupons. I'm sorry, I can't say whether international local retailers accept them or what their prices are. Simplest form = binder, core kit, pocket pages, photos, pen. That's IT. If you prefer rounded corners, you'll want to add a corner rounder. Total cost of specific Project Life brand products = $47.97. This can be per year, this can be for MANY years of photos. It totally depends on your manner of scrapping. For the pens, I love my American Crafts Precision Pens, which are the same as the Project Life brand ones. AC pens on Amazon are currently $12.43 with free Prime shipping for a 5 pack. The 3 pack at Hobby Lobby is $6.99, and if you use a coupon they're $4.19 for the pack. So you can get really great journaling pens for less than $5. (Or you can also just use a ballpoint if you prefer that, there's no rules here). For prints - there are so many places you can print. I like Walgreens if I print out of the house because they don't have a service charge for small orders (weekly orders of 7ish prints was costing me $1.50 surcharge at CVS). at 19 cents a print, with about 364 photos in a year long album, prints come to $69.16. If you can live with them not being perfect 4x6 size, Shutterfly quite often has free print specials, and they also have prepaid plans where you can purchase $400 photos for around $44, which could cover you for the year as well. I've found their shipping charges to be a bit high though, just being honest. And the non 4x6 size really bothers me. Of course, you may find better pricing at your local place - Walmart or Costco, etc. I don't know their specials or pricing. Also, there are always specials at Walgreens and CVS too, so pay attention, and stock up when those run and you'll save even more. All in all, you can do Project Life simply for one year by spending approximately $121. Or you can put in a dozen years worth of pictures of specific events (all depending on how many photos you take) for the same price. I know I could catch up on my entire prior-to-wedding scrapbooking for the $121. This is a helpful post for those of us who don't have a lot of money to spend on our art projects. 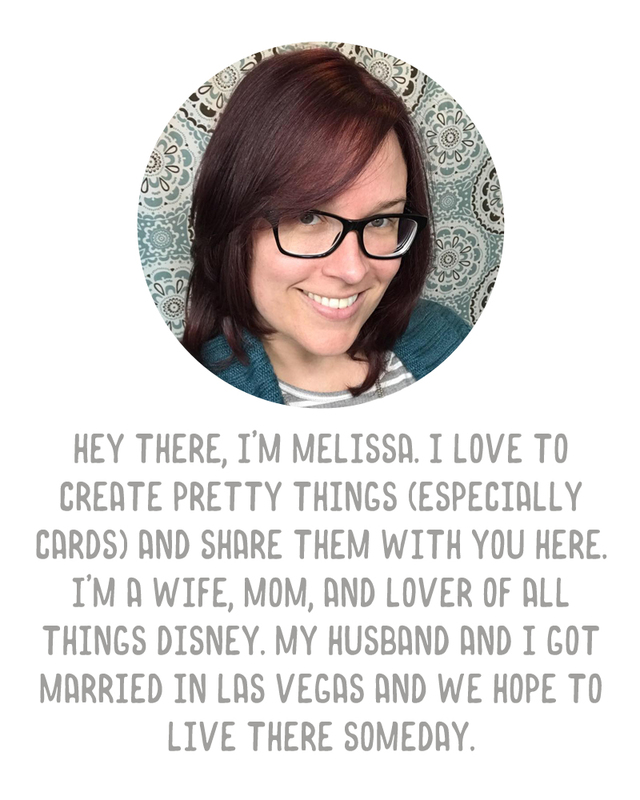 I've had to devise ways of making my own cards or scanning cards from a kit to then print out on computer paper and then embellish them with washi or labels, and then to scan again so I can print that out when needed. I am considering to start PL, and the cost was beginning to overwhelm me. Thank you so much for posting about this! I think I will have to save up on Michaels/Hobby Lobby coupons.